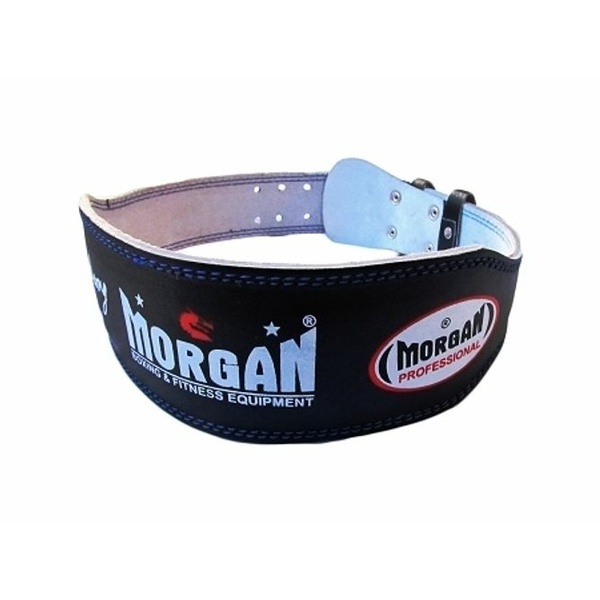 Morgan endurance bodybuilding belts are designed to offer physical assistance and support around the abdomen and back area on the most challenging workout. 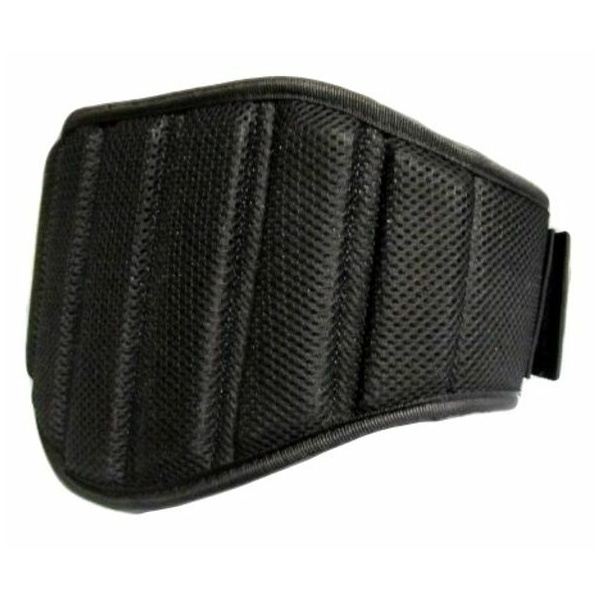 For example, squat belts allow the use of heavy weight to train the legs while providing maximal support around your hips. Our weight belts are made from either of the following materials: leather, neoprene, breathable sports grade mesh fabric with a re-enforced nylon strap, all of which offer exceptional durability and comfort. 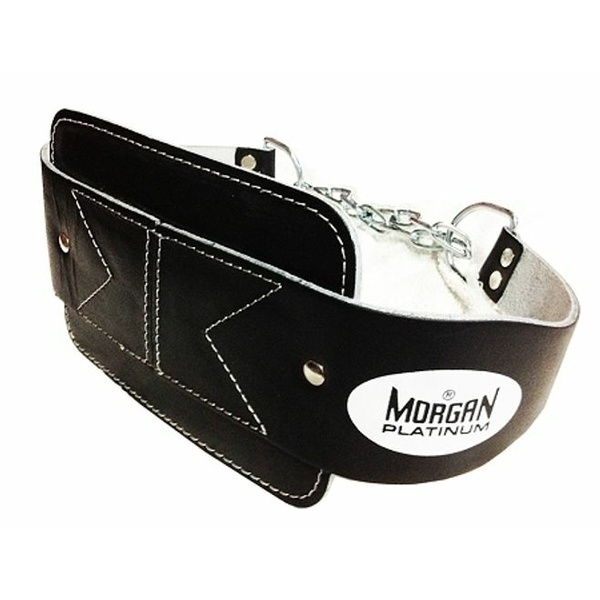 Morgan weight lifting belts require minimal break-in time and are ready to use. It is strong and built to endure and last a lifetime. 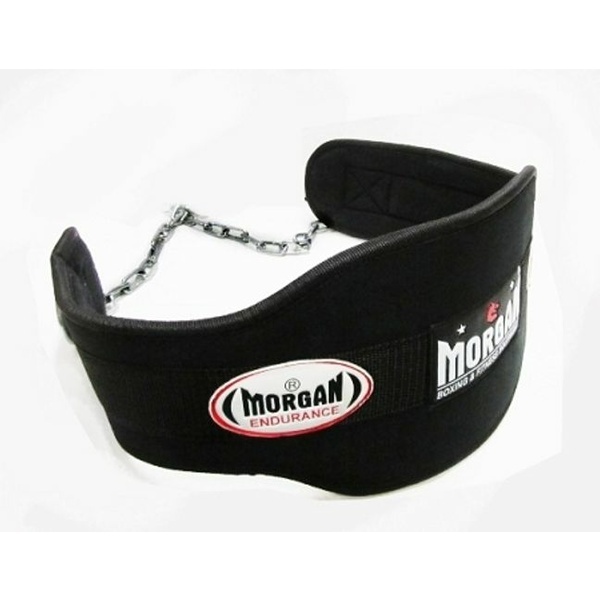 Training belts should also be easy to adjust and feel extra secure when doing a number of exercises, from powerlifting moves to Olympic lifting. 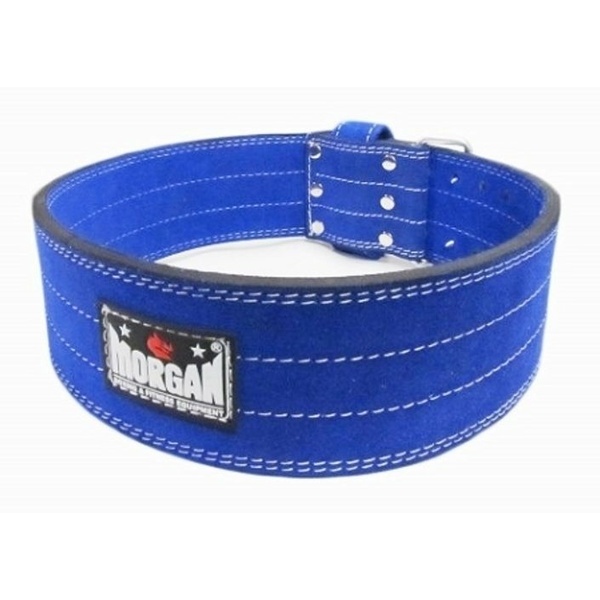 Our gym support belts are approved and tested by champion athletes around the world, both amateurs and professionals. Each belt is handcrafted with a commitment to the highest quality and performance improving posture and strength while lowering the risks for injuries. 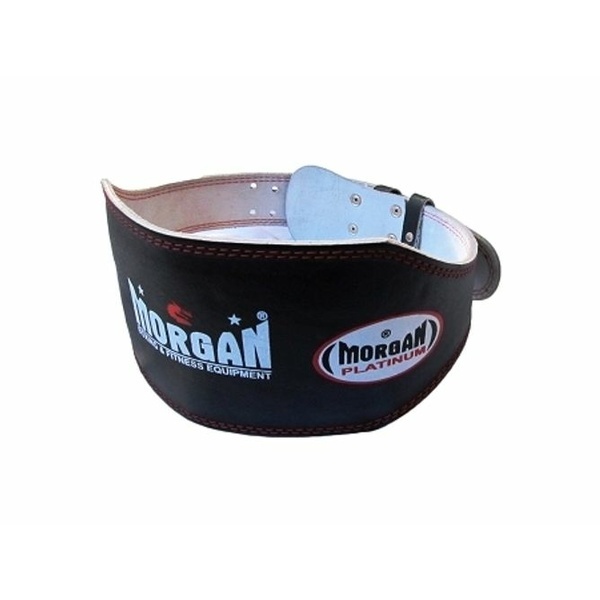 Morgan Sports is the largest B2B wholesaler offering direct wholesale price on fitness equipment and training gears. Shop today for the best deal!